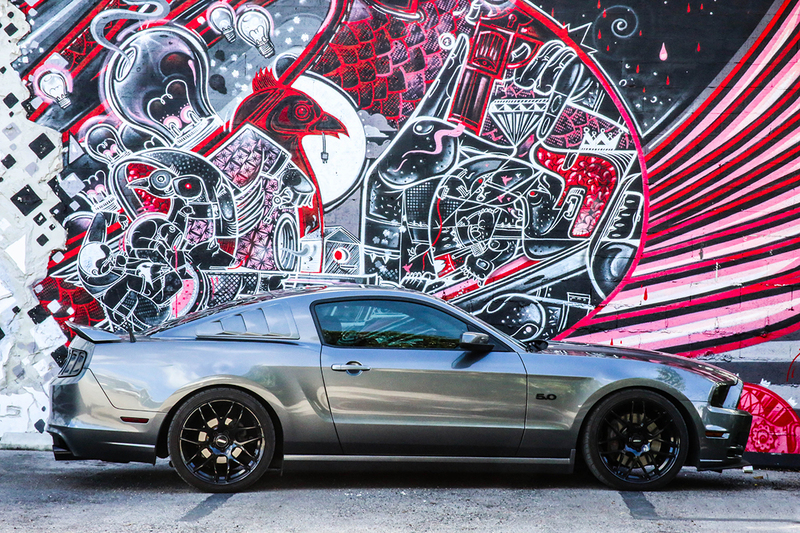 With close to 80,000 Mustangs rolling off of the production line each year, it is amazing how each one can look so unique when given the proper care and attention like AmericanMuscle Customer Dominic has with his 2013 Sterling Grey GT. 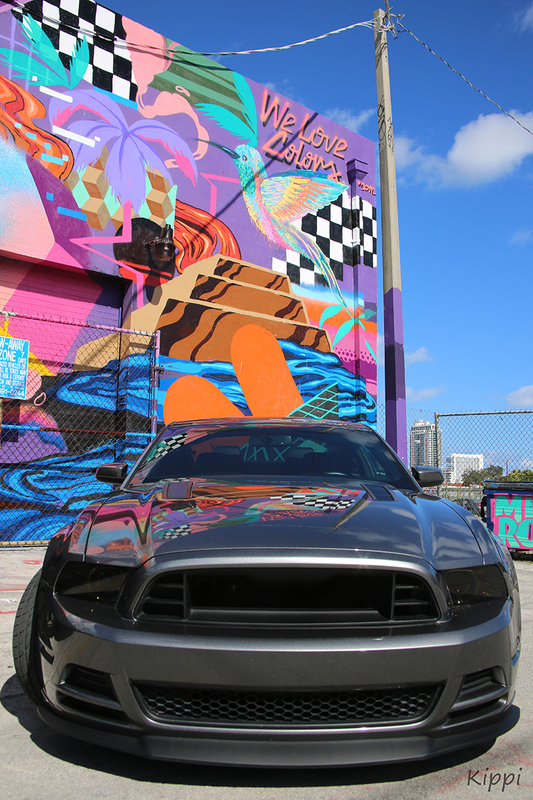 Giving Dominic’s Mustang a unique look is a mix parts such as MMD Side Louvers, MMD Matte Black Tail Light Trim, Black 20” AMR Wheels, and a RTR Decklid that all work seamlessly to create an intimidating and sleek ‘stang. 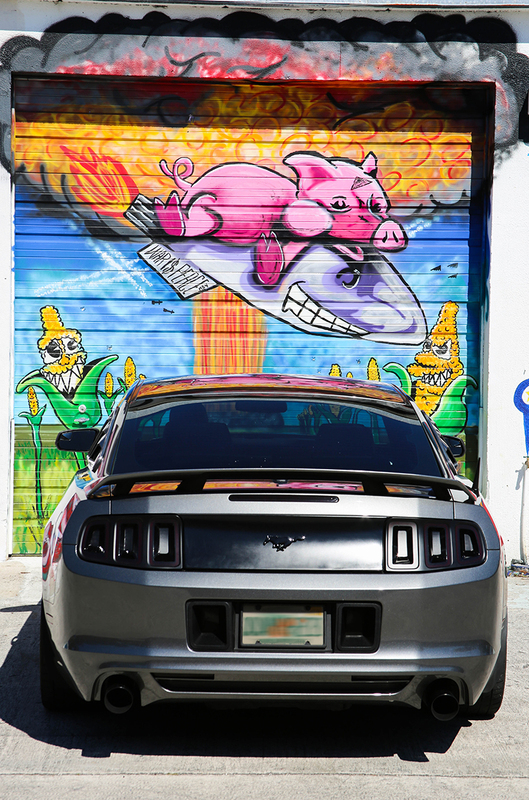 Having a head-turning Mustang like Dominic’s comes with more benefits than just the ride itself. 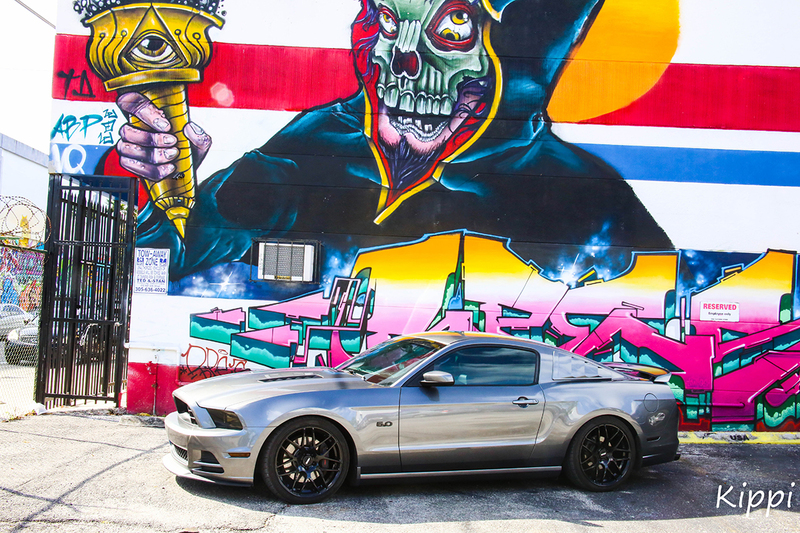 Dominic’s Mustang has helped him to connect with other enthusiasts in his area by creating a network of Mustang owners who all share the same passion for their ‘stang. 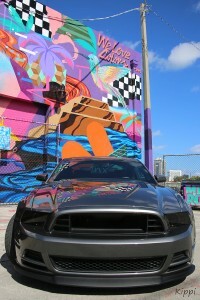 Dominic’s Mustang has even given him another opportunity to bond with his three children; from rides to school, to learning how to drive a manual, Dominic’s 5.0 is just as cherished and enjoyed by his children as it is by him. Who even said a Mustang could never be a family car?